That Damned Thing She Said - now coming to Beijing! By David Haysom, published February 21, 2016, 6a.m. 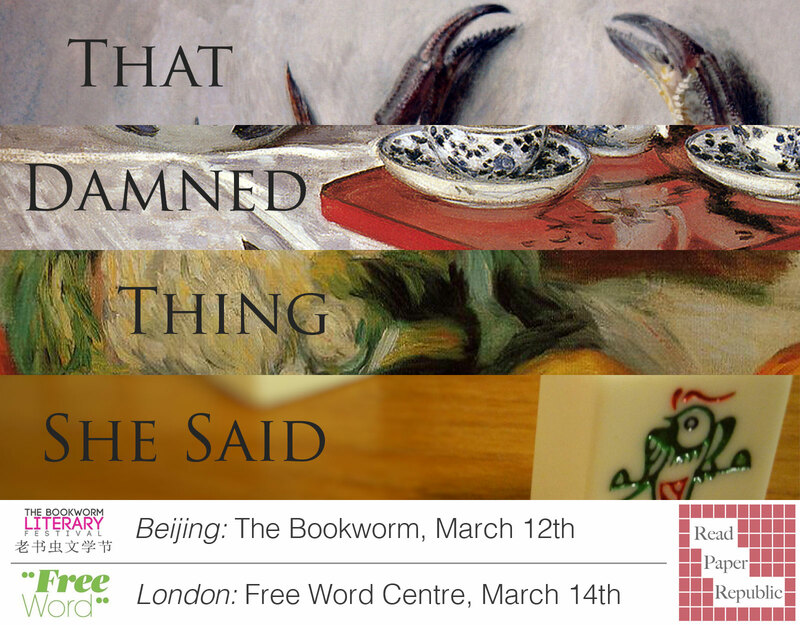 We are delighted to announce that we will be holding the same event in Beijing as part of the Bookworm Literary Festival on March 12th. 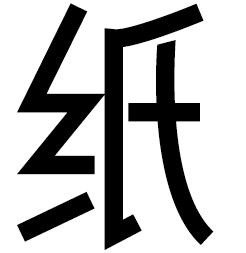 The China line-up: Eric Abrahamsen, Dave Haysom, Nick Stember, plus one more participant TBC. UPDATE: We can now reveal that our fourth participant will be the writer Karoline Kan! Tickets are available to purchase now online or at the Bookworm. 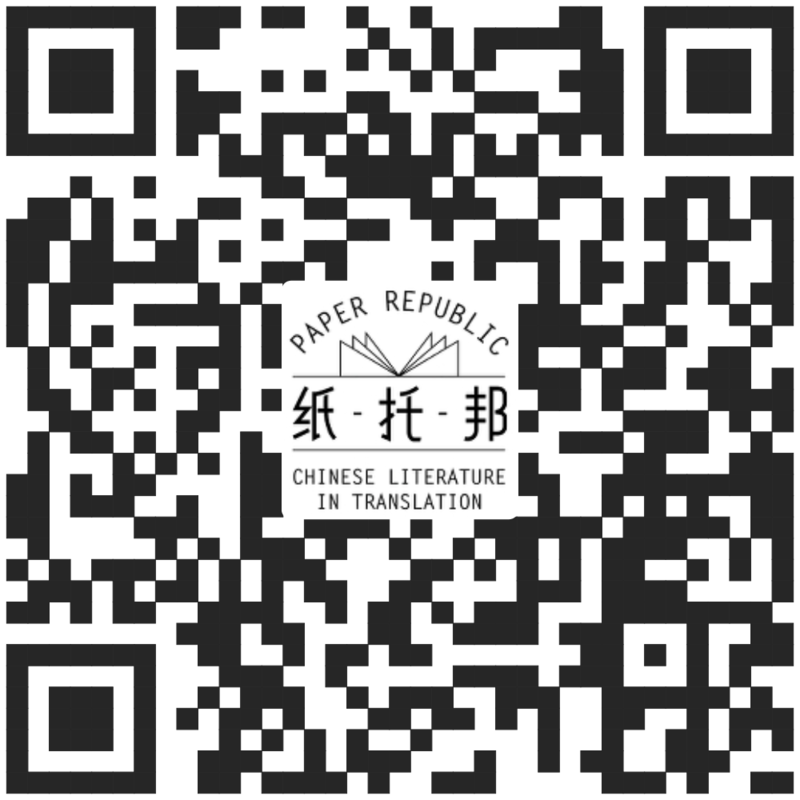 Don't worry if you don't finish all the stories before the event - you can download a cheat sheet providing an introduction to each of them so that you can still enjoy the discussion. We will also be submitting questions from readers to the authors in advance, so if you are interested in attending either of the events, please feel free to post any queries below and we will send them along! That damned thing she said and he forgot; or that damned thing he said and she remembered? Susan, February 24, 2016, 11:54a.m. susan, March 1, 2016, 1:02p.m. Helen Wang, March 6, 2016, 6:50a.m.